We are pleased to have won Vodafone GmbH as a competent partner. In a joint pilot project, four MOWEA wind turbines will be installed on a Vodafone telecommunications radio mast in Germany. The aim of the project is to reduce the costs of power supply by using clean energy. With Bioenergiehof Böhme GmbH we have a friendly and sustainably oriented family business – a pioneer in energy forestry in Saxony – at our side. In the context of the bioeconomic product development we are looking forward to the test construction of a MOWEA wind turbine system at the Bioenergiehof Böhme. We are pleased to have our office in the edifice of Aucoteam and to benefit from the versatile knowhow of this company. The long-time experience in automation and software in the sectors information technology, mechatronic, renewable energy and media technology is most helpful. Many thanks for the great interest and good cooperation! 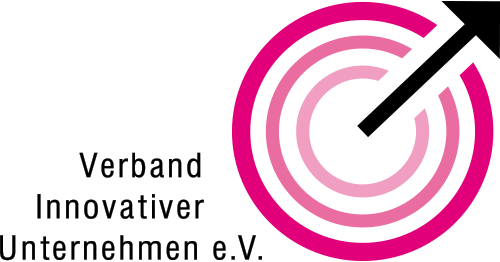 Companisto as investment platform stands for transparent investments, investor protection and education as well as ambitious and sustainable ideas. Additional it is the most successful investment platform in Europe. Through our successfully completed investment campaign, we have the means to manufacture our new prototype and to strengthen our team. Our partnership with the company MicroEnergy International, specialist in the sector energy access in developing and emerging countries, enables us to develop important knowhow for the international marketing of our products and to prepare the market entry. 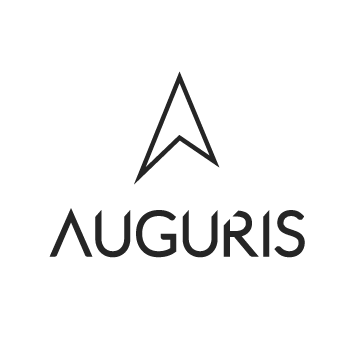 The company Auguris GmbH advises us in the sectors strategy, technology as well as innovation and supports us with expertise in i.a. project planning, clean- and greentech. We benefit from the worldwide network as well as the great experience and are very pleased to have such a comeptent partner. We are pleased to be a member of VIU who has been shaping the R & D funding landscape in Germany for more than 20 years. The results of their dedicated work include the widely used BMWi programs ZIM, INNO-KOM-Ost, and Investment subsidy for technical infrastructure as well as support instruments at the country level. Thanks to the funding through the BAFA program „INVEST-Zuschuss für Wagniskapital“, we are able to give the opportunity of a 30% subsidized of their venture capital and additional tax benefits to each of our Business Angels. As spin-off of the Technical University Berlin, MOWEA successfully applied for the “EXIST-Gründerstipendium” and is sponsored by the BMWi on this way. We are pleased with the sponsoring of our patent application of a modular wind power turbine by the BMWi within the WIPANO program in January 2018. 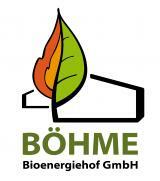 As a part of the cooperation project “Development of a modular micro wind energy system with bio based materials” within the BMBF research program “New products for the bio economy”, we are proud to lay a foundation for the application of bio economic materials in turbine systems. We are pleased that we have been support through grants and professional coaching in the sectors finance, organization and growth within the Coaching Bonus of the IBB business Team during the early phase of our company formation.